My purpose and this site’s purpose are to ignite and inspire “conversations from the heart”. 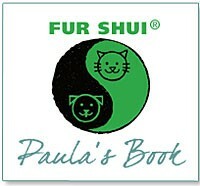 To realize a more joyful and fulfilling life, nurturing for both fur and non fur folk by connecting heart to heart. Blue Sky thinking. The “talk” here is to be positive and purposeful (and OH YES, fun!) 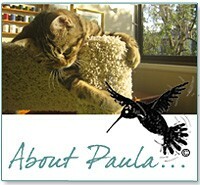 to discover, share, heal, and reveal, what nature and our fur folks are telling us everyday. An animal gets our attention with their hearts, through behaviors and activities…just open your heart to listen and receive. Find new solutions, greater clarity, comfort, and harmony with tips, resources, new ideas, and fun info, on what is happening in the world of caring for and talking with pets, their people, and nature. Ready, set, “listen” for the joyful crescendo of your and your fur folk’s heart! 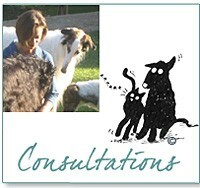 Now offering Fine Art Sketch Pet Portraits! My style is a loose sketched fine ink black line with color pencil and watercolor wash on archival white watercolor paper. Each portrait brings out details of each pet’s unique essence. Done from your photos, single studies or collage of up to 3 merged illustrations, and sent without frames (so you can match your own artistic style!). Great for gifts, memories, memorials, reflection of love. Give me a call for prices and details!